Silver Oak Cellars is a superb family-owned, California icon winery dedicated to producing only premium Cabernet Sauvignon. Silver Oak was established in 1972 by Ray Duncan and Justin Meyer and is currently operated by Ray’s sons David Duncan, who serves as the President and CEO, and his brother, Tim Duncan, who serves as Executive Vice President. 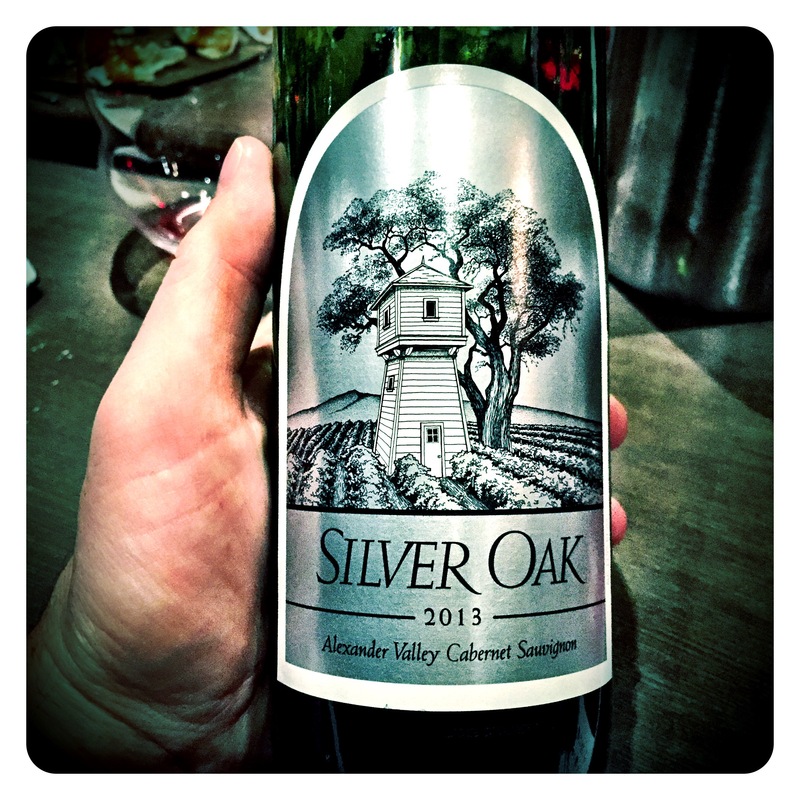 Silver Oak has two wineries… one in Oakville in the Napa Valley and one in Geyserville in the Alexander Valley. 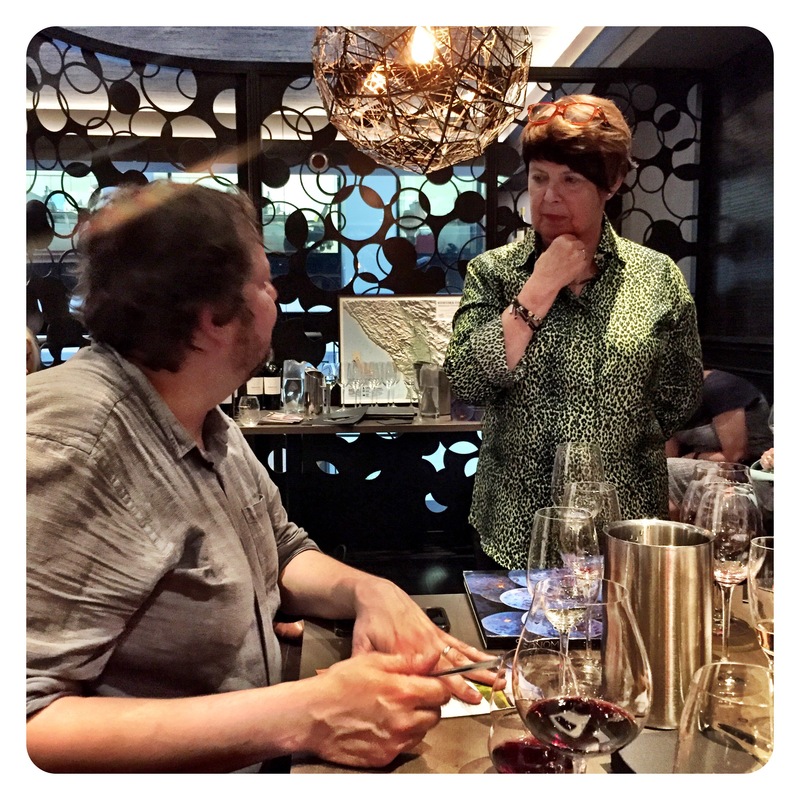 The Duncan Family also established Twomey Cellars in 1999, named after Ray Duncan’s mother, where they produce Pinot Noir, Merlot and Sauvignon Blanc. Twomey has its own wineries in Calistoga and Healdsburg. Journalist and wine commentator Joe Wadsack tasting the 2013 Alexander Valley Silver Oak Cabernet Sauvignon. The 2013 vintage was certainly one of the most memorable vintages ever produced in California, already garnering some of the highest scores from the likes of Robert Parker, Jeb Dunnick, and Antonio Galloni. 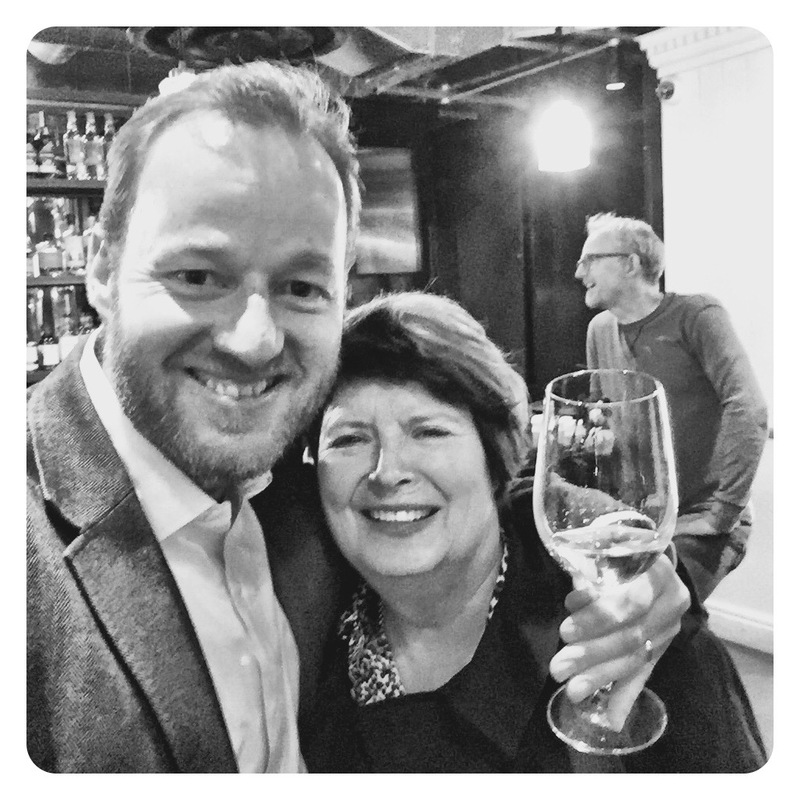 So it’s no surprise that I was thrilled to taste the 2013 Alexander Valley Cabernet Sauvignon today with Vivian Gay, the Export Director of Silver Oak. Unfortunately, the Silver Oak Napa Valley Cabernet Sauvignon 2013 is still resting in bottle and will only be released in February 2018. 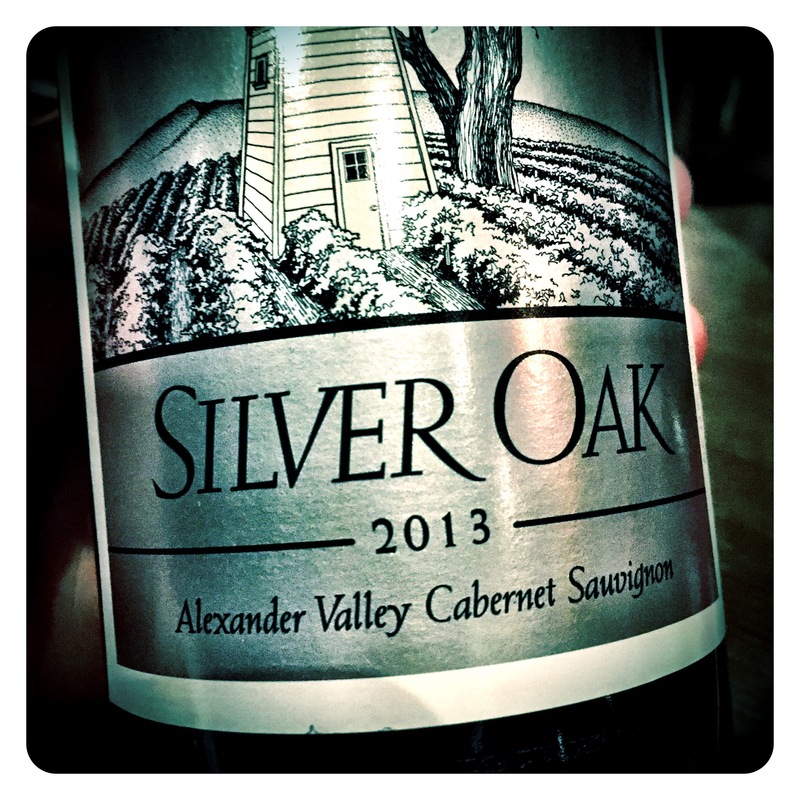 Silver Oak 2013 Cabernet Sauvignon, Alexander Valley, 13.9 Abv. Dark inky black, a seductive, alluring 95% Cabernet Sauvignon wine aged in US oak, 50% new, 50% used. Another 2 years in bottle following an unusual phenomenon these days. But this epic vintage shows a sublime saline, maritime nose, with black berry, cassis, graphite, cherry kirsch, and tart sour plum. Wow, what aromatic complexity. Delicious bay leaf, oregano, tobacco leaf intermixed with saline cassis, salty black plum, and delicious, creamy cedar oak spice. The palate is piercing and precise, intense, concentrated and so finely tuned like a formula 1 sports car. The tannins are dense, powerful and grippy but never lose their elegance. The finish reveals dry chalky notes, sweet tobacco leaf and a long, long, lingering earthy, brambly black currant finish. Been waiting for this release for years, and now finally tasting it, makes me weak at the knees! A profound Cabernet expression.